Guest: Chris Brown Encountering the paranormal is a life-altering event, and the effects of that event vary from person to person. While there is the unique group of people like us that actively... 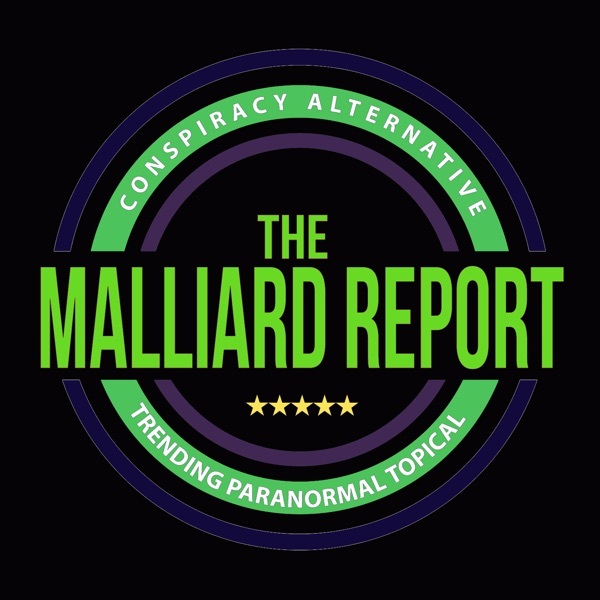 The post Chris Brown – UFO encounter appeared first on The Malliard Report.